Sagging and wrinkles on your face can make you look significantly older and may cause you to feel self-conscious about your appearance. A facelift performed by board-certified plastic surgeon Dr. Roger J. Oldham can revitalize your appearance by lifting and tightening your skin. Why should you consider undergoing a facelift? In many ways, the facial skin is the most telling measurement of the passage of time. While diet and exercise can help to keep a body trim and fit throughout most of a person's lifetime, there is little to prevent signs of facial aging. Through face lift surgery, you can rejuvenate your facial skin, reduce the appearance of wrinkles, and redefine your jaw line. Face lift surgery, also known as rhytidectomy, has more variation in the way the procedure is performed than most other cosmetic procedures. Depending on the individual needs and goals of the patient, a face lift can be performed to subtly target specific areas of the face or comprehensively address the entire face, from brow to chin. During your initial consultation, Dr. Oldham will evaluate your physical features and discuss your goals for the procedure with you. He will then recommend a treatment plan tailored to your aesthetic goals. During this time, he will also explain the cost of providing the results you desire. For patients who are only beginning to show signs of aging, a mini face lift may suffice. The mini face lift entails smaller incisions and a less extensive procedure while producing subtle, yet impressively rejuvenating results. 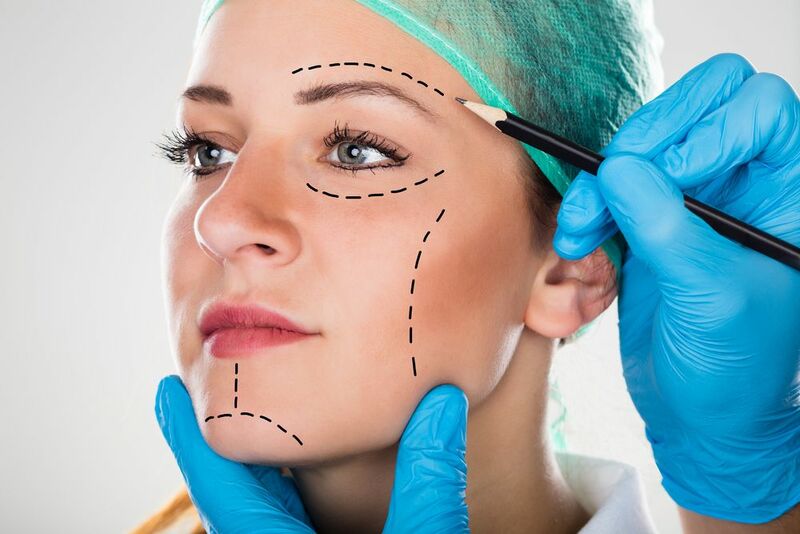 Whatever type of face lift surgery you choose to undergo, you can be assured that Dr. Oldham will produce natural-looking results with a quick recovery and minimal tell-tale signs. As part of a more comprehensive facial rejuvenation plan, many patients elect to combine face lift surgery with other procedures. Some of these procedures include neck lift , eyelid surgery, brow lift, and BOTOX® Cosmetic injections. Read more about Face Lift surgery instructions here. While many people think of face lift surgery as a procedure exclusively reserved for upper-middle-aged patients, ideal candidates include people of a relatively young age who are showing signs of facial aging. Candidates should be in good overall health and have realistic expectations of the procedure. Those who wish to address only fine lines and wrinkles on the face may be better suited to non-surgical treatments such as BOTOX® Cosmetic injections or Juvederm injections. To experience this high level of care firsthand, schedule a consultation with Dr. Oldham online or call our practice at (301) 530-6100.